It seems like everyone is getting into the fashion subscription business. However, one of the more successful boxes has been one curated by our Bellyitch Bumpwatch alum Rachel Zoe‘s style brand, The Zoe Report Box of Style. 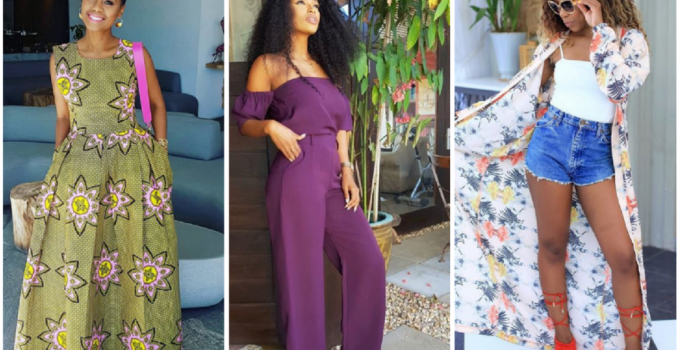 For about $349.99 for the year, or $99.99 per quarter, subscribers are delighted with items hand-picked by celebrity stylist, designer and talk show host, Rachel Zoë. The plus about her box is that there is an item in each box valued at $100 minimum. Friends at The Zoe Report sent me one complimentary box, its Summer 2017 version, to check out and I must say, it was quite exciting to receive the box in the mail. As a regular reader and subscriber to The Zoe Report, I am aware of the great regular style and trend advice the editors dispensed, so I was prepared to be wowed by the items in the box. As anticipated, each of the items I pulled out of the box met my standards and expectations. ‪A cool woven straw Panama Hat from Sole Society with whimsical poms on the brim, valued at about $30 retail. This hat stylishly shades your face from the sun. It looks stunning over tousled hair, and styled with off-duty outfits. ‪California brand Raen contributed an exclusive pair of tortoise shell Durante sunglasses (valued at $150). They come in jet black as well for Box of Style subscribers . ‪A soft, lightweight floral Helena Quinn Kimono (valued at around $165) that can be worn on the beach at the pool, casually with cutoffs on the weekend or over trousers and a light blouse at work. Love! Love!! Also by ‪BeautyCounter, the Color Pinch Cream B lusher that can be worn on the lip or cheeks. (valued at $37). It brightens cheeks with natural, dewy color. Jojoba ester and carnauba wax condition and hydrate skin, making the smooth, non-sticky formula easy to apply on the go. Fab! I love it all! What a great deal for such amazing and quality products and I couldn’t help but put them ALL on at the same time! Look! Check out my official unboxing and I plan to add photos from wearing these items this week to this post later.